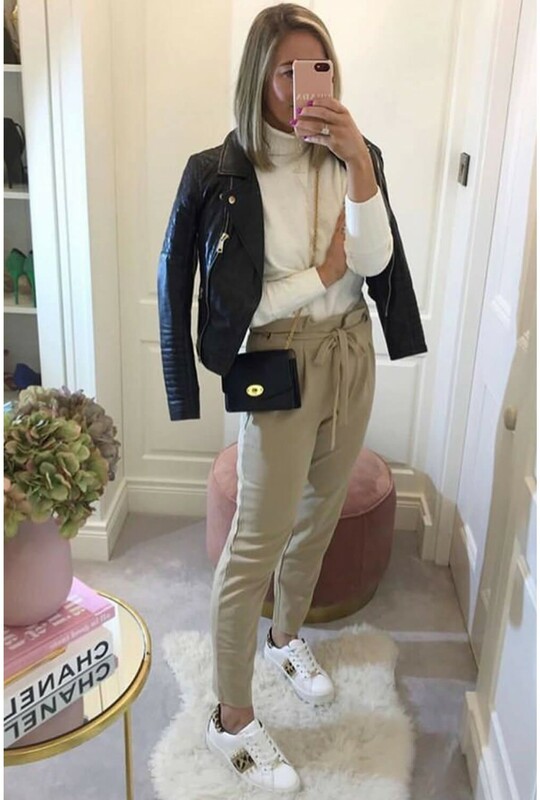 Every wardrobe needs a staple pair of trousers. 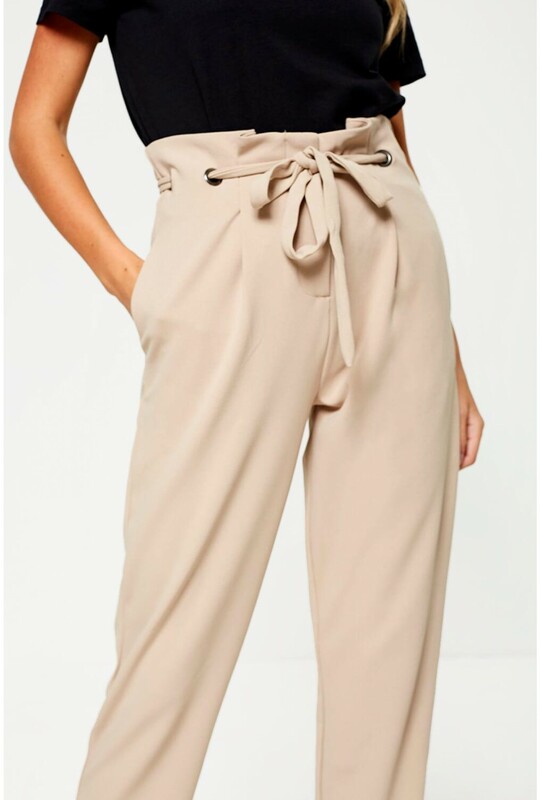 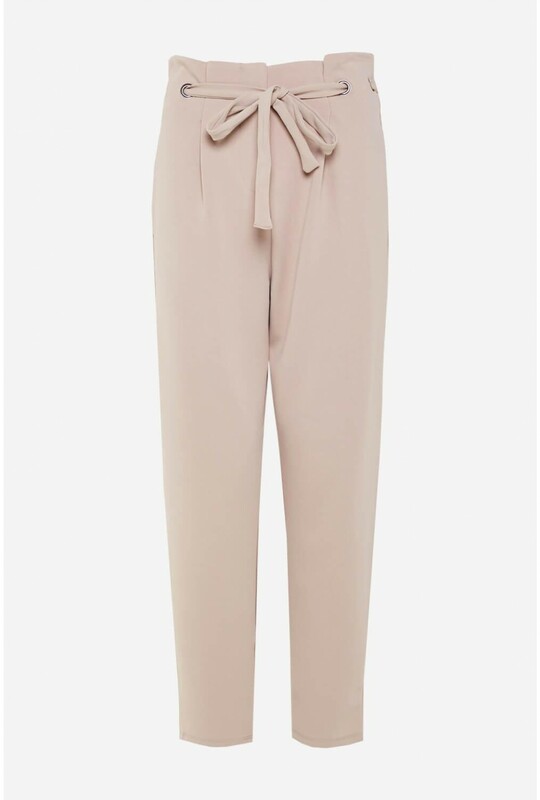 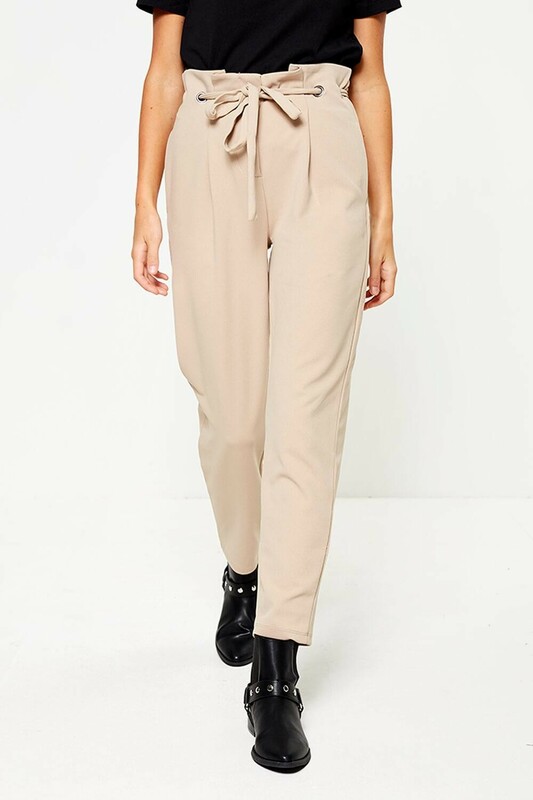 Top of our wish list are these elastic paperbag waist trousers with tie-waist detail. Pair with heels for a sophisticated style or wear with ankle boots and a leather jacket.